This is a one academic year licence for the e-book version of Hamlet. 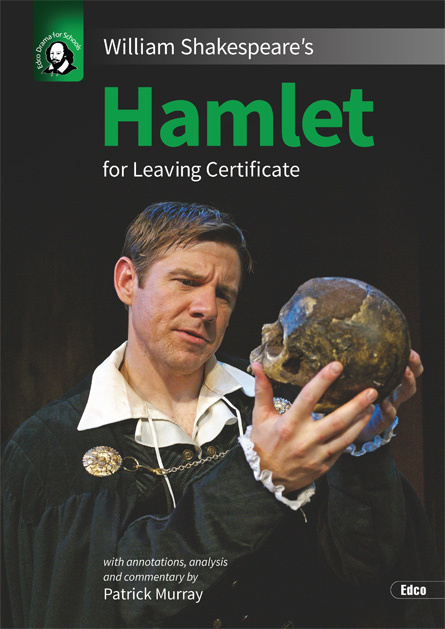 This new and beautifully illustrated edition of Hamlet includes the complete text of the play with detailed notes to help students to understand themes, words, character development and more. Suitable for Higher and Ordinary Level students.